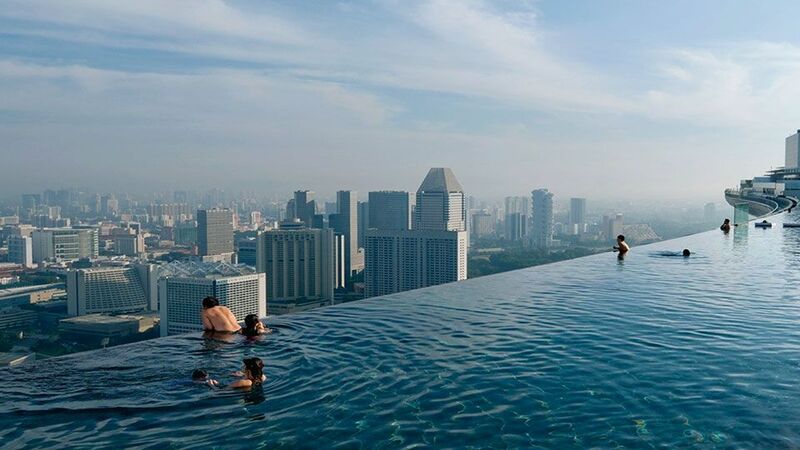 Navigating today’s urbanised world, in which the quest for hyper-efficiency runs alongside our yearning for the ‘good life’ and community, is a huge challenge. In order to balance these goals and ensure sustainable cities that are socially and economically prosperous, governments, businesses and people must work together as ‘change makers’. Cities are where our environmental, social and community problems are most evident, but they also hold the solutions to many of our global problems. A prime example is Copenhagen, declared the most liveable city in 2014 by Monocle, 2014 European Green Capital and CNN’s ‘healthiest city’. 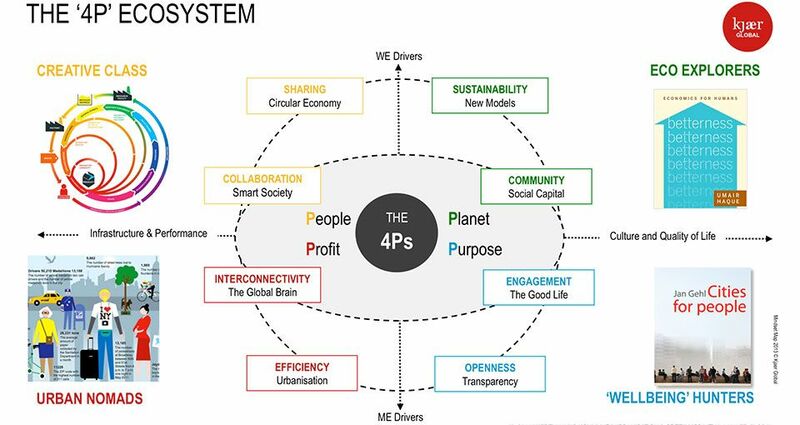 The 4P model – in which People Planet and Purpose are considered alongside Profit – is something I first proposed at the Economist’s Big Rethink conference in 2012 and it’s clear that Denmark is already working along these lines. Urbanisation is at 87% and rising, but the results of the Danes’ purposeful approach to people and planet are clear to see in economic prosperity. Our Trend Atlas 2030+ reveals the major interlinking trends already shaping our future cities and influencing green mobility. With urbanisation increasing exponentially, ecofication has become essential and the car-free city is set to reweave our urban fabric. Green infrastructure is a must since, by 2050, 70% of the world’s population will be urban, with the top-five megacities located in Asia. Inspiration for how successful communities will operate in the future can be found in Singapore, which has developed a 15-year masterplan for intelligent transport systems (ITS). New Models are essential to support individual autonomy, the welfare state, jobs and competitiveness. 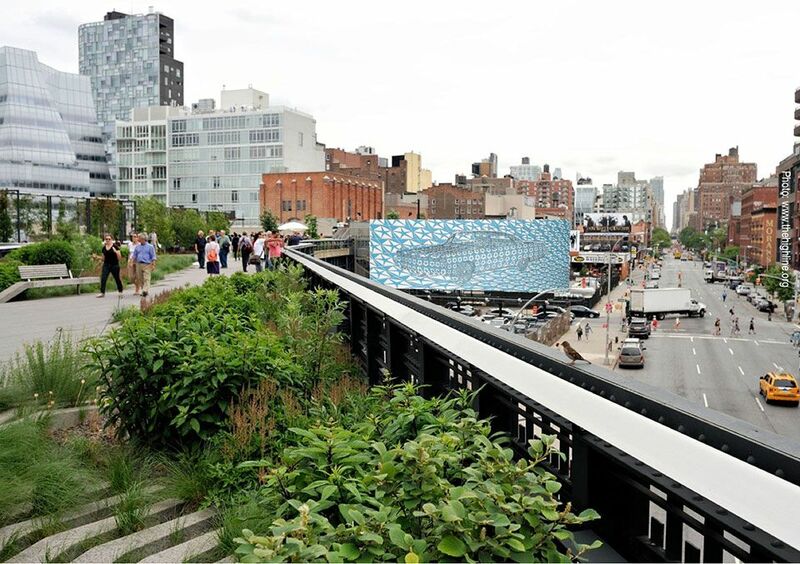 Betapreneurship is the fuel for thriving cities like New York’s Highline project – where locals got together to create a non-profit walkway scheme. This empowered and linked a whole neighbourhoods, and at a cost of $150m, NYC has already gained of over half a billion dollars from the initiative. Social Capital is not just the sum of the institutions underpinning our society – it is the glue that holds them together and there is an evident need for empathic leadership to deliver more inclusive society models. A great case study is the Norwegian Public Roads Administration, where employees who cycle or walk to work are rewarded for improving their fitness and health, by earning an extra week’s holiday. The outcome is reduced sick pay, less road congestion, pollution and repair costs – benefiting both the state its taxpayers. The Good Life is a universal goal, and experiences that fuel our imagination deliver authentic wellbeing. Indicators such as Monocle’s Quality of Life Survey and Jan Gehl’s Cities for people philosophy provide aspirational benchmarks and, alongside Gallup-Healthways’ Wellbeing index, helps us to track the real values underpinning a thriving community. ‘Purpose’ interlinks society drivers and, by adding ‘People and Planet’ to the equation, we get insight into how to design cities and infrastructure that bring economic prosperity. Without doubt the 4P Ecosystem holds the key to achieving a sustainable green mobility strategy, a model very close to inclusive Nordic values. 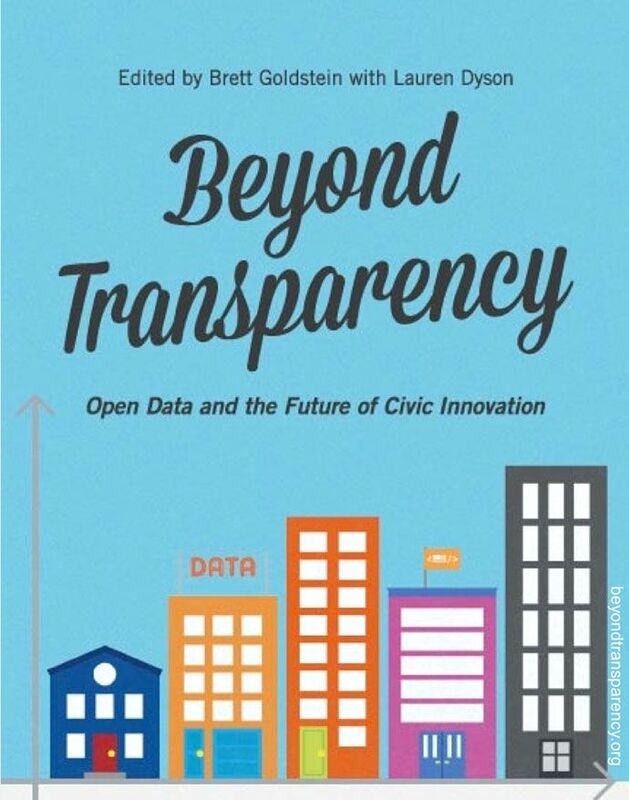 Transparency and radical openness are people-driven movements, facilitated through e-governance. In this, the Nordics are also a global role model – particularly strong on social inclusion and innovation, but also delivering economic prosperity. The Global Brain brings huge opportunities for positive change, quality of life and green mobility, as multimodal analytics come on stream. In New York, big data statistics are already solving pressing urban problems, from housing to health, enabling resources to be targeted efficiently. With four out of five Americans still driving to work, similar approaches could be used to support ‘smart’ car-free travel; already the Citymapper app delivers user-friendly public transport information via mobile phone. Smart Society – incorporating autonomous solutions and ‘mini-me’ technology – is bringing digital empowerment and will inspire collaboration. Some 50 billion devices could be connected to the ‘Internet of Things’ (IoT) by 2020, each generating data to make cities more liveable. Driverless cars alongside wearable technology such as Google Glass and Apple Watch will be the norm. A Circular Economy (CE) – in which we maximise resources and minimise waste – is essential to promote green growth. Sharing culture is part of the CE philosophy and Seoul – the world’s first official ‘sharing economy’ – is using this approach to maximise limited space and resources with a side benefit of building community spirit.